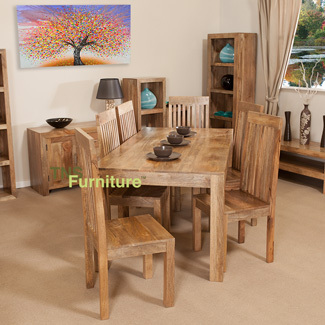 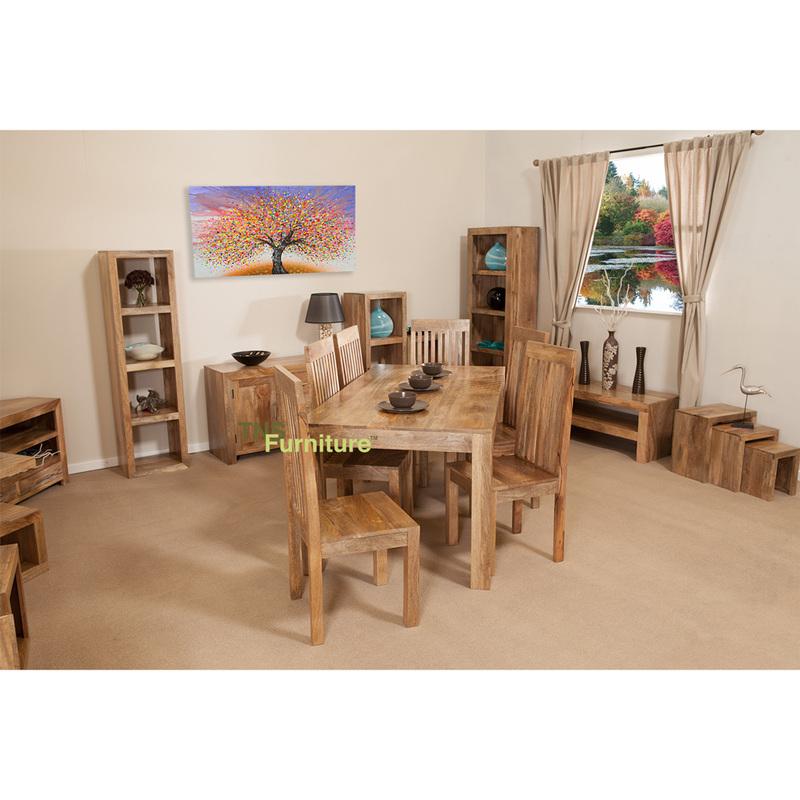 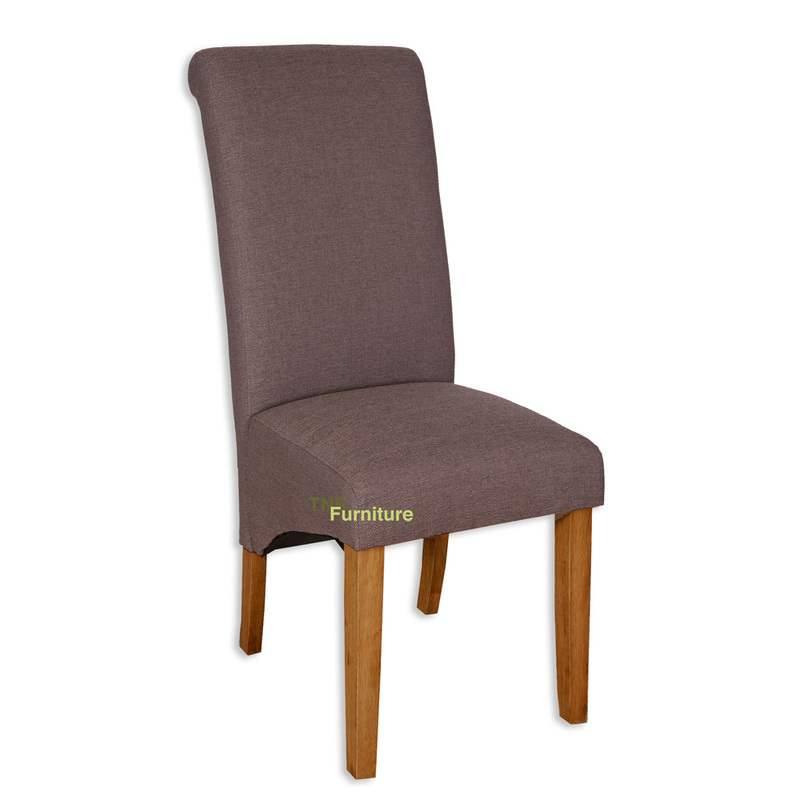 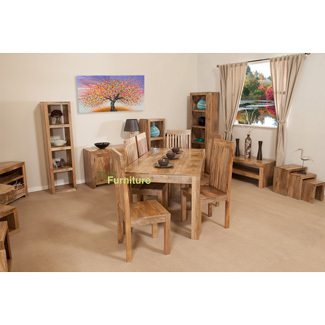 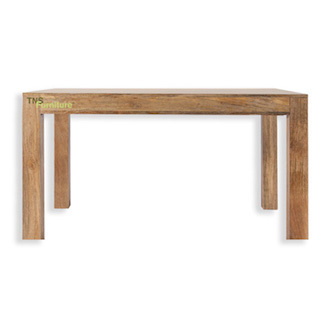 A lovely compact but at the same time chunky dining table with its think square legs and solid table top. 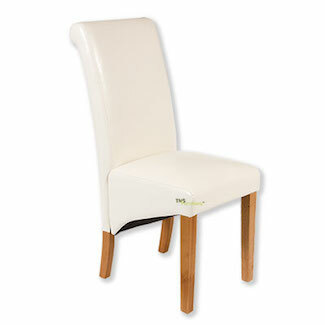 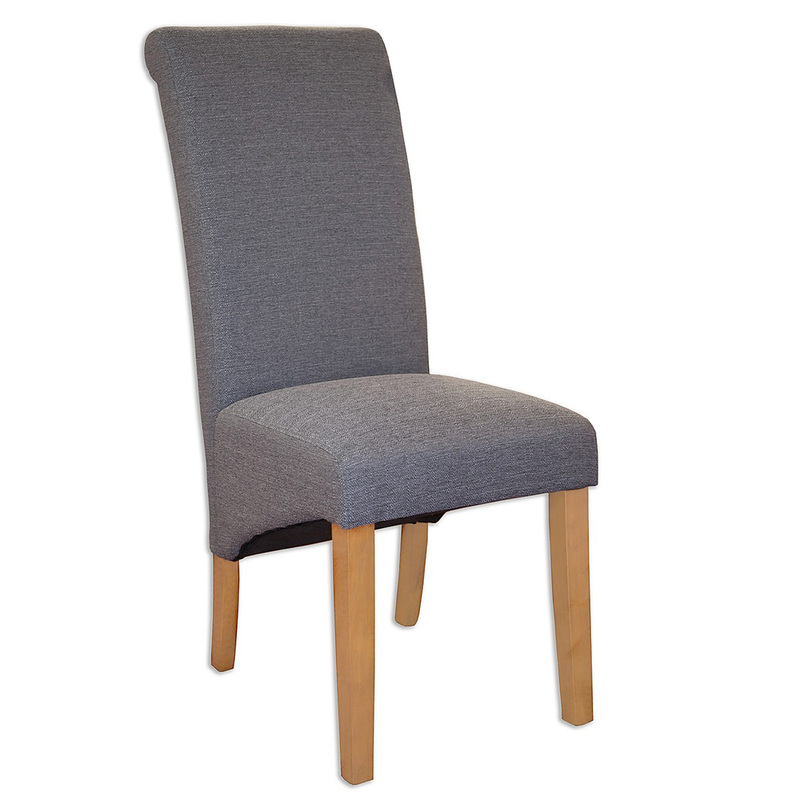 Hugely practical and versatile for either the kitchen or dining room. 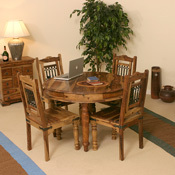 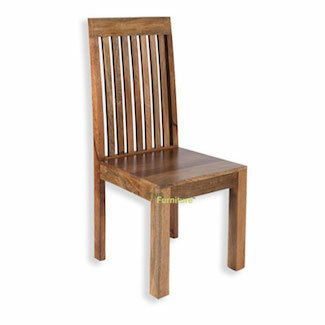 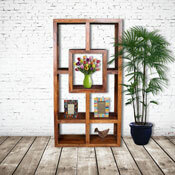 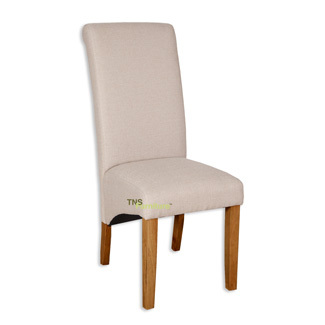 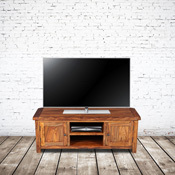 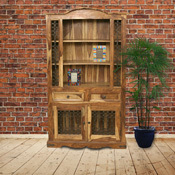 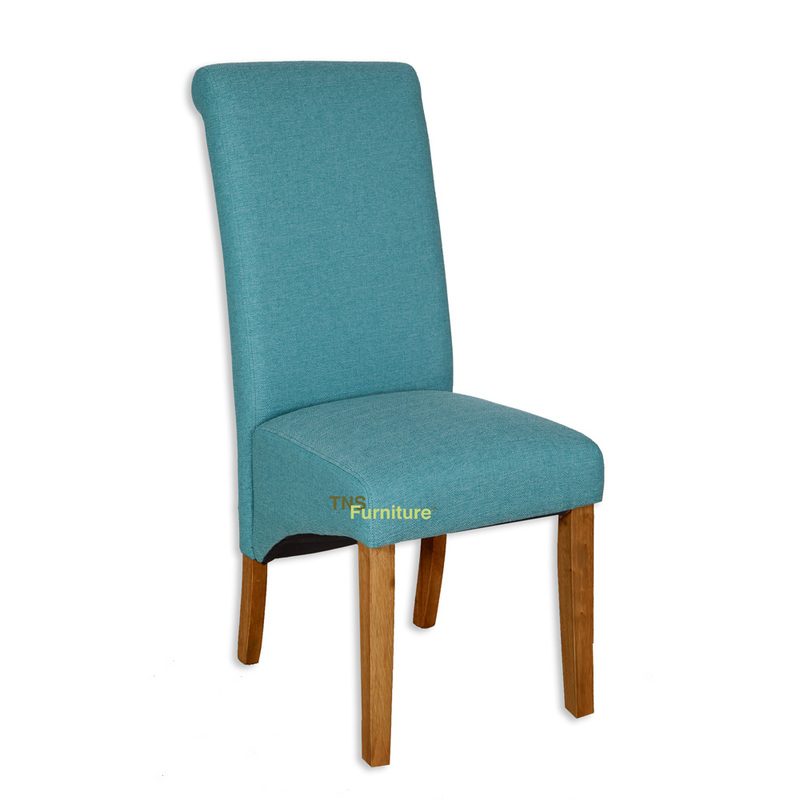 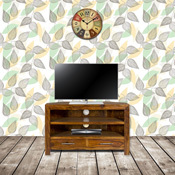 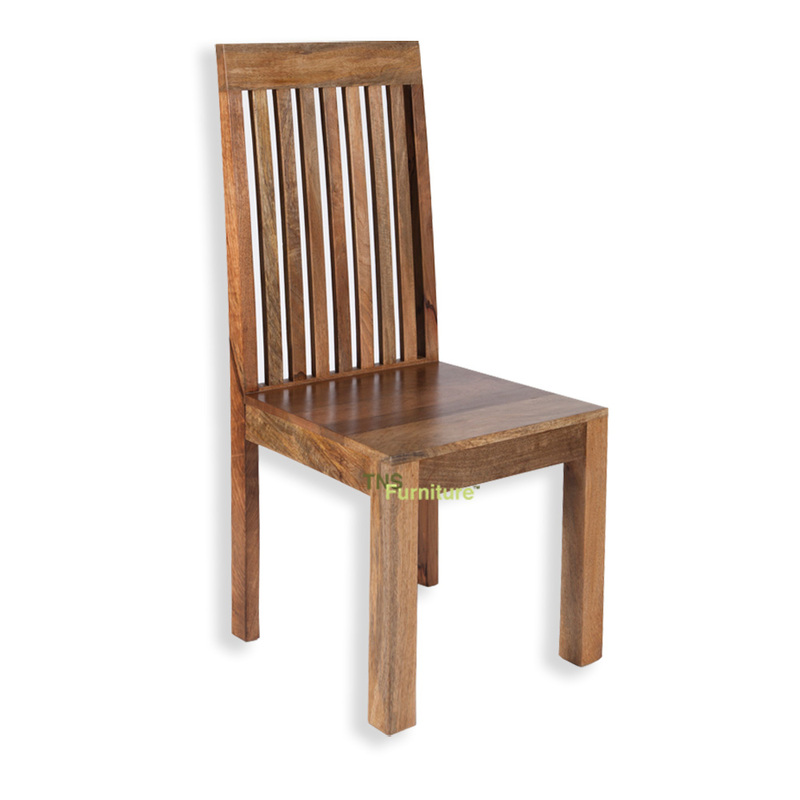 Looks equally at home in a formal or informal setting and is hand made and finished in India to exacting standards.